Caribbean golf cruises a different way to play a new course everyday. I have to confess I never thought about Caribbean golf cruises as way to holiday. 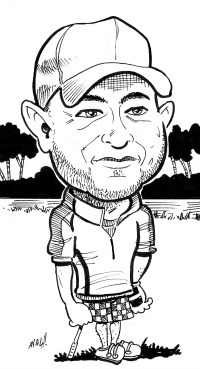 Each year in the United States alone, golfers spend over billions of dollars to travel on golfing related vacations. I have taken a few cruise vacations and I love them, basically what you have is your own first class floating hotel. It is little wonder that the cruise industry has tried to take a slice of that pie to start profiting from the golfing vacation sector. This means for Caribbean golf cruises the news couldn't be better, leave from Miami and play a few rounds at golf courses scattered throughout the Caribbean. What could be better than that, you go to bed at night and wake up the next morning on a new island to play golf at a new exciting golf course. With the Caribbean Islands all being in close proximity to the US mainland, a golfing cruise is the ideal get-away for golfers of all levels. The best thing is, the competition amongst cruise liners to get a share of the cruise market has led to golfers being able to get some great deals for their golf cruise. Two cruise lines fighting for your business is Carnival and Royal Caribbean. Not only are the deals great, but the cruise line organize everything on your cruise from tee-off time right through to your on shore transportation to the next golf course. Just about every cruise line company operating out of Miami has a golfing schedule to cater to golfers but some specialize in servicing the golfing fraternity. Just take a look at the Royal Caribbean Cruise Line which has its very own dedicated golfing cruises. But this isn't the only benefit that Royal Caribbean Cruise Lines offers to golfers, they also offer the pre and post cruise golf package which will see you playing golf in Florida before you depart on your golfing cruise and then playing golf again in Puerto Rico when you finish your golfing cruise vacation. Pretty much a cruise program which offers golf, before, during and after your cruising holiday. 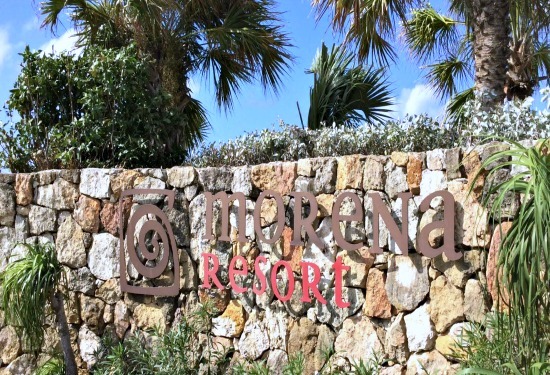 But let's not forget the highlights that can be had on a golfing cruise, for those lucky enough to have a stop in Cozumel; they will experience the luxury of the Cozumel Country Club. This Country Club has been designed specifically for golfers on a cruise ship vacation. The golf course, designed by Jack Nicklaus and costing some $12 million to develop was built especially for those on golf cruise holidays. It is expected that out of 20,000 rounds of golf played on the course each year, 45 percent will be played by people on golf cruises. 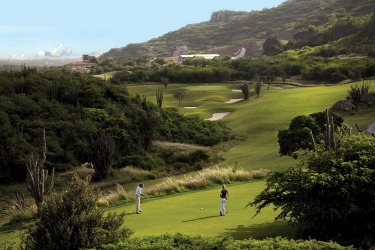 Caribbean golf cruises allow golfers the benefits of a vacation incorporating a cruise and plenty of rounds of golf. 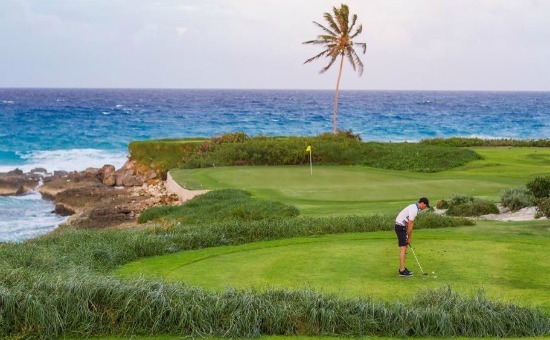 With cruise liners stopping at so many Caribbean Islands, golfers have the opportunity to play a wide range of courses in a short space of time. While some of your fellow passengers may look at you with surprise when you walk up the gangway with your golf clubs, they will definitely be looking at you in awe when they see the courses you get to play during your cruising vacation.